Tasmania is one of the most prized and prestigious regions for Pinot Noir in Australia. 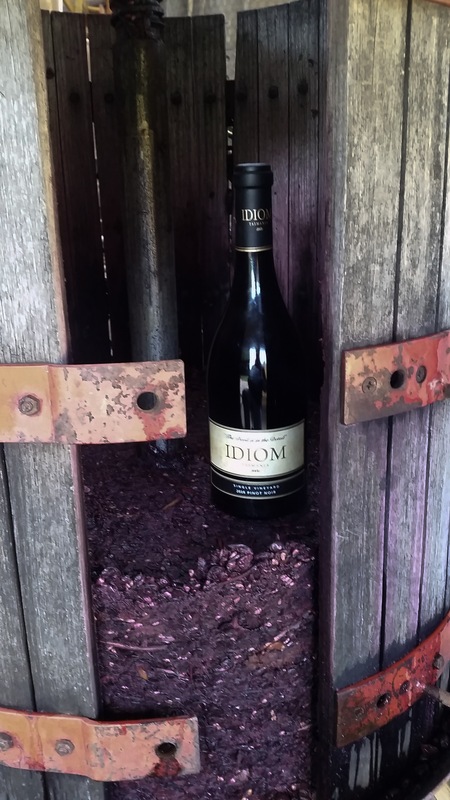 At Clover Hill we have utilised our super premium fruit by using old world techniques to produce a wine of elegance and refinement, Idiom Single Vineyard Pinot Noir. 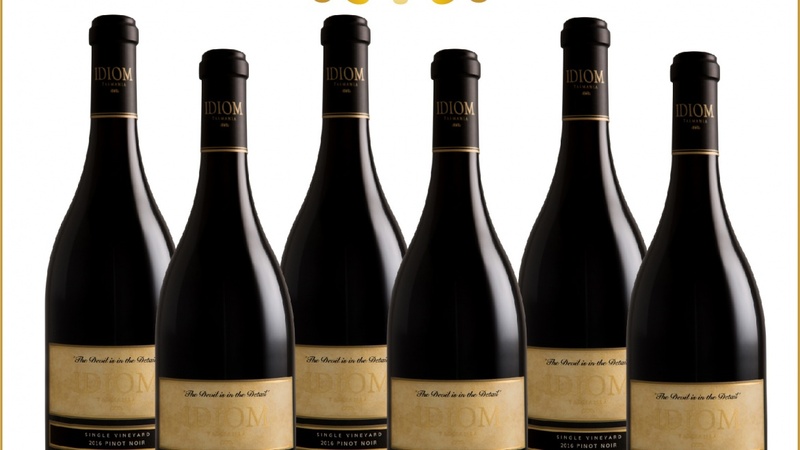 Ordinarily Idiom wines are exclusively sold at the Clover Hill Cellar Door and Clover Hill Club Prestige. 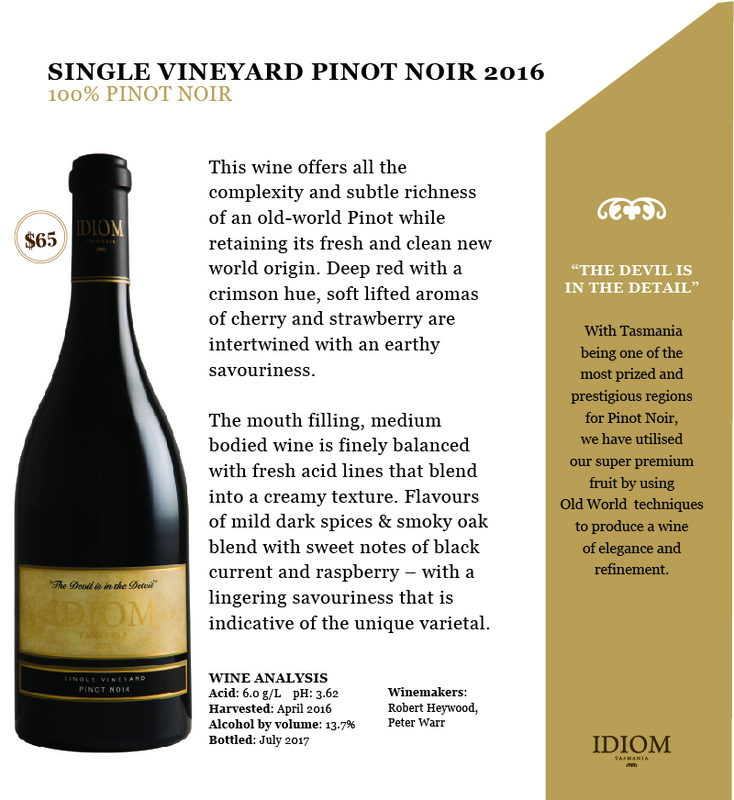 This month we would like to offer you the opportunity to purchase Idiom Single Vineyard Pinot Noir 2016 without the pressure of signing up to the club or visiting the cellar door.